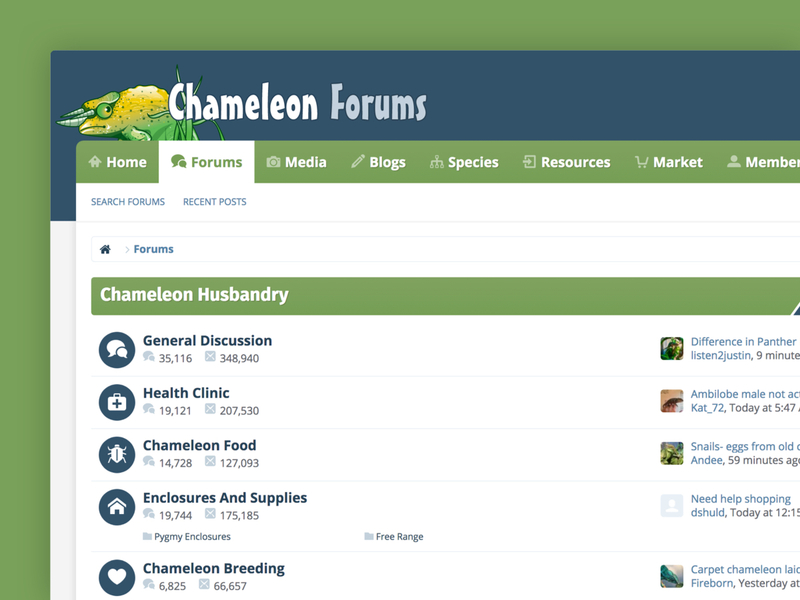 Chameleon Forums is the world's largest community dedicated to chameleons with over a million posts. Members can exchange knowledge and advice for taking care of these unique animals. Chameleon Forums contacted us to redesign their forum as well as build in additional functionality to benefit their community.